Guam Blog: Guam, ban the plastic bags! Guam, ban the plastic bags! Guam should be credited for considering a ban on plastic bags. It doesn't need the blight. 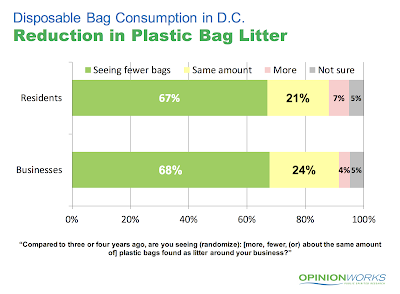 In Washington DC they took a middle-of-the-road approach and imposed a 5 cent fee on the bags. The idea was to discourage their use. It seems to be working. A lot of people can afford the 5 cent fee, but the fee was also coupled with awareness about the impact of the bags on the environment. 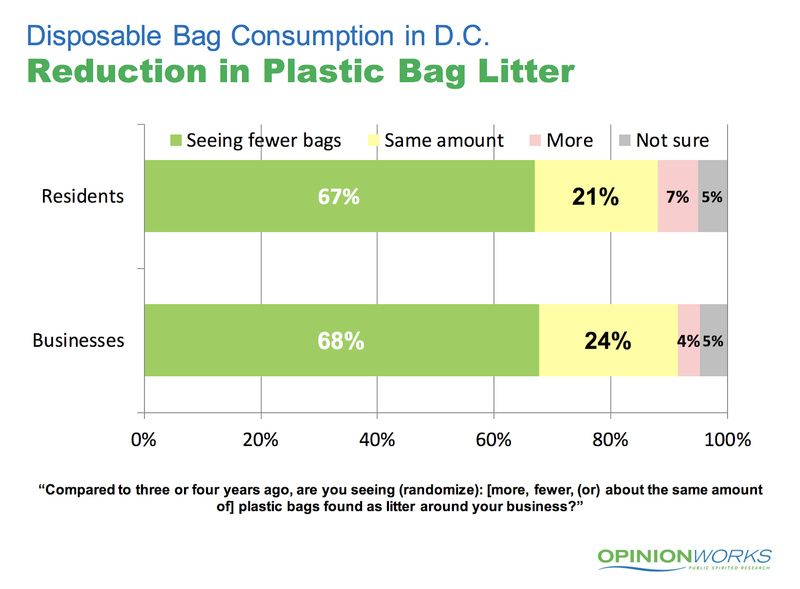 It took effect in 2010, and since then surveys find that 80% of DC residents are using fewer bags. Environmentalists have reported a positive impact on the local rivers. A ban is more extreme, but in Guam's case it's the best course. This is one of the most beautiful places in the world, but it's going to be stressed more than ever in the years ahead. The military build-up will stress on all aspects of the island's environment. Banning the plastic bag is a way of fighting back and taking control. Hopefully the military exchanges will act in a similar manner, if they aren't doing so already. People will complain, for sure, but they will adapt. The Change.org petition makes a compelling case for action.